If you think Grace Bay is awe-inspiring... explore a little further. You don’t have to go far to find uninhabited islands and cays with flawlessly beautiful and secluded beaches, excellent snorkelling and even caves, with some bearing proof of swashbuckling days gone by. Just beyond Provo’s shores lie islands and cays with some of the purest and most spectacular beaches you will ever lay your eyes upon... easily accessible by motor boat. Book a private charter, customize your own plans or choose ‘the more, the merrier’ approach and tag along with a group aboard a variety of vessels including spacious glass bottom deck boats. Cruise into oblivion basking under the Caribbean sun or embrace the opportunity for adventure. Most boat tours include a stop at Little Water Cay to see the Iguanas. Big Blue shown here. For accurate information, and the best possible pricing, it is always best to book your excursions and services directly with our advertisers. 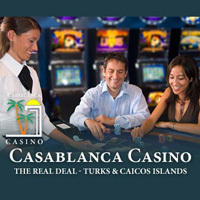 Please mention you saw them on the “Where When How - Turks and Caicos Islands” website. Explore the majestic waters that surround the Turks and Caicos Islands’ aboard our beautiful 42' Regal Luxury Sport Boat. Customise your full day or half day trip to include deserted beaches, snorkelling, beach BBQ or whatever you desire - we will make it happen. 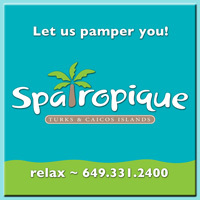 The Turks and Caicos Islands’ only eco-adventure company. 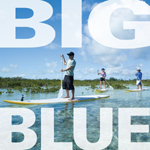 Based on Provo in Leeward, Big Blue Unlimited is the Turks and Caicos Islands most comprehensive watersports outfit. Specialising in scuba diving, scuba instruction, private charters, snorkelling, kayaking, kiteboarding instruction, kitesurfing, out island excursions to North and Middle Caicos and much more. Over twenty years experience in watersports on Provo! French Cay snorkelling. West Caicos Eco-Adventure Safari. We specialize in unique, unconventional and extremely fun diving. 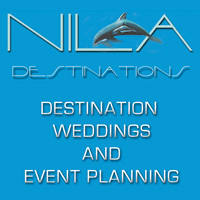 With our personalized service and attention to detail we are setting the standard for quality dive vacations. We’ll dive you crazy! Small groups are our speciality. T-shirt shop at The Regent Village. Beach parties, deserted beaches, whale watching, and more, for two to twenty guests. The fleet includes the 42 foot Wahoooo, twin engine 750 hp speedboat that comfortably carries 20 guests. Great for speed runs, or at anchor for bottom fishing, snorkelling or diving. Easy access to and from the water via bow ladder. Dos Dorados is a 28 foot twin engine 450 hp catamaran, and a stable, easy ride. Set up for serious fishing and comfortable cruises. An informative tour of Smith’s Reef on Caicos Tours semi-submarine. See Smith’s Reef without getting wet in air-conditioned comfort. Just imagine touring around the beautiful inner reefs of Providenciales, five feet below the waves, without special equipment or even getting wet! Your hostess provides an amusing, entertaining and knowledgeable running commentary identifying fish and coral inhabitants of the reef as they are sighted right outside your window. We highly recommend the journey. Located at Turtle Cove Marina. Private charters are available on request. Based out of Blue Haven Marina on the Leeward Going Through Channel, Caribbean Cruisin' specialises in excursions to the cays and islands beyond Providenciales, snorkel trips, and more. Private cruises, custom options and itineraries. 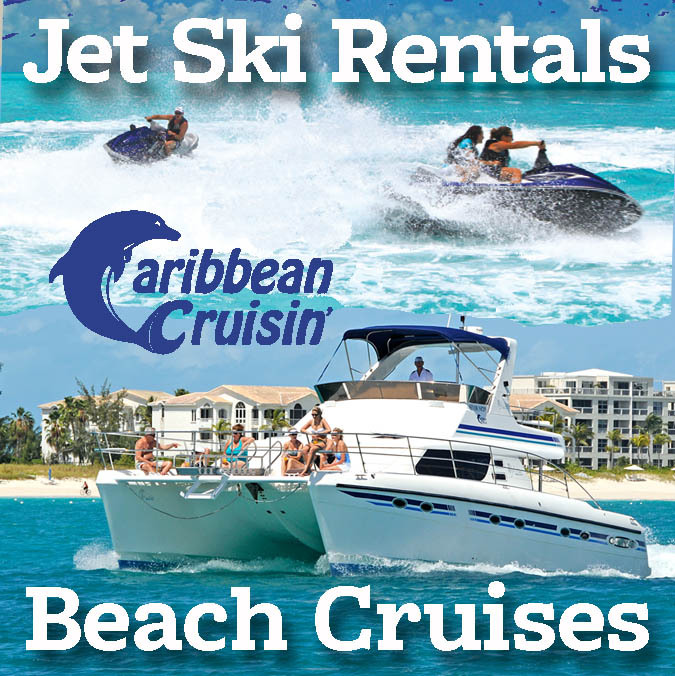 Catch the Spirit of the Turks & Caicos Islands with Catch the Wave Charters. Welcome aboard with Captain Edward Missick. Explore the Caicos Islands in comfort, style and elegance. Bottom fishing, Bonefishing, spin casting and fly rod fishing. Waterskiing and lessons. Beach cruising, snorkel, cave safari, Reggae sunset cruise. We specialize in private charters. Half day snorkelling excursions to French Cay or West Caicos. Multiple sites for maximum variety and the best viewing of our vibrant fish and corals. Diving as it should be! Visit the dive shop in Ports of Call. Deep sea fishing for marlin, sailfish, swordfish, tuna and wahoo. 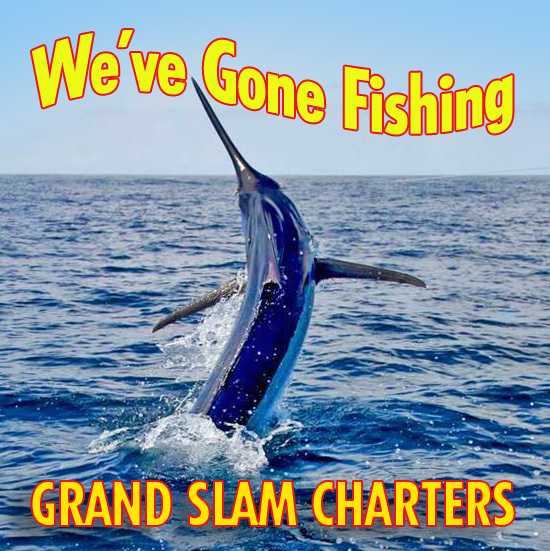 Four boats to choose from including the largest charter fishing boat in the TCI, Gwendolyn. The Ultimate Experience. Relax... let us plan your day for you, or feel free to customize your luxury dream cruise today... aboard our 42’ power catamaran ‘Dream Aweigh’. This unique design offers a huge deck space for sunning and a smooth and stable ride with twin 440HP engines to get you there... fast. The main salon is air-conditioned with a 42” plasma TV. Three staterooms, 3 baths with hot showers make this the ideal luxury cruising yacht. Customize your food and beverage selection or we can arrange for a chef to join you. Our team has many years experience meeting the needs of the most discriminating travellers. Take a Pontoon Boat Tour across picturesque Chalk Sound National Park. Your private group of four to 12 persons can enjoy a calm two hour cruise across the sound with beer, water and refreshments included. Bring your own snorkelling gear. Ask about a Sunset Cruise or cruises specially catered by Las Brisas Restaurant. Your Ocean Outback Adventure Tour includes the worlds largest swim up bar. 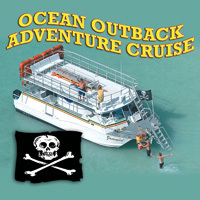 For a genuine, swash-buckling south-side adventure get on board with Captain Bill of Ocean Outback Adventures. 40’ glass bottom power catamaran leaves from Sapodilla Bay to explore the deserted beaches, pirate caves and calm south side of Providenciales. Adventure cruises on Wednesdays, BBQ lunch on the beach, watersports and great tubing included! 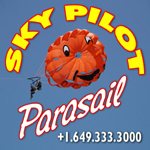 Private charters available, your group of up to 30. Panoply Sport Fishing and Charters offer cruising, island hopping, overnight excursions, bottom fishing and deep sea fishing. Join us aboard our fully-fitted 46 ft Bertram Sport Fisherman or our beautiful 38 ft Intrepid 375 Walkaround. Hardworking, yet luxurious, our vessels offer guests the best of both worlds. Our professional Captain and crew are focused on providing you with the experience you desire, be it a half day, full day or overnight fishing adventure or a relaxing cruise through the stunning waters of Providenciales and neighbouring islands. Gourmet catering and beverages also available. A fleet of five boats provide some fantastic excursions from snorkelling, fishing and custom tours, to venturing to other islands such as North, Middle and South Caicos. Tours can last from a quarter to a full day. Other services include private transfers, villa pickups and beach drop-offs. South side scenes and snorkelling. Enjoy wakeboarding, waterskiing and tubing on the pristine turquoise waters of Sapodilla Bay, Taylor Bay, Provo’s west coast and West Caicos. Custom adventures for all ages and levels. Personal, friendly attention to every detail. Every trip is a unique experience. Located at Sapodilla Bay. Watercraft Safari - Discover the beauty of our other islands, enjoy a guided safari on your Sea-Doo watercraft. Explore our amazing shallow water while touring past Parrot Cay, Dellis Cay and Pine Cay. Enjoy a 3 hour tour package to Bugaloo's Conch Crawl with captain, gas and discount lunch coupon included. Sport Boats - Escape the crowds. By the day, half day or hour. Our 20’ up to 23’ sport boats with a capacity of 2 up to 8 persons are available for exploration - with or without a captain to designated areas. All boats have shade, cooler, VHF radio, and some with showers. Located at the Caicos Marina and Shipyard. SURFside Ocean Academy offers kids programs dedicated to environmental sustainability and stewardship. Kids learn about the people, water and places of Turks and Caicos Islands in their camp programs and excursions. They have fun and learn. The camp also hosts an evening “campout” on Friday nights from 5-9 pm with Smores by a fire and lessons on the stars. It adds one more element of fun to the kids’ day and allows parents the opportunity to enjoy a dinner out.